Very first Robby the Robot made. 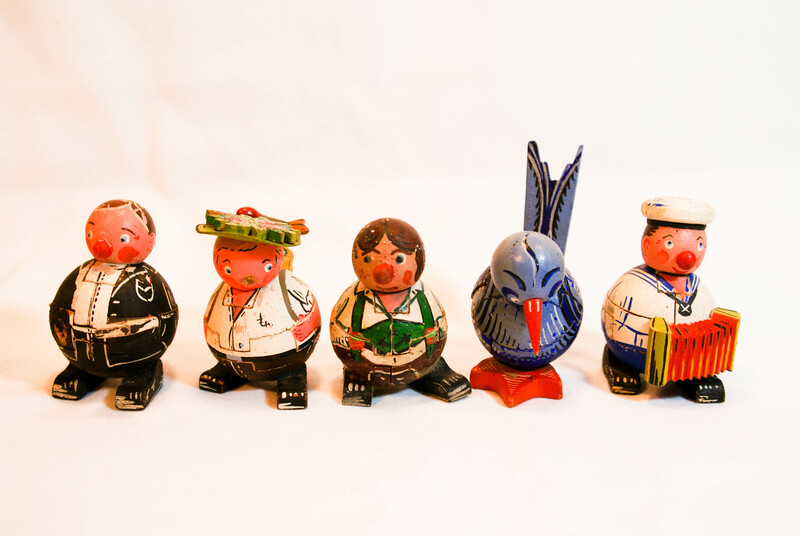 By the Nomura toy company of Japan in 1957. From original movie Forbidden Planet is arguably the best science fiction movie of the 1950’s. In the era of The Cold War, fears were materialized in mutated, giant insects, monsters or alien invaders! 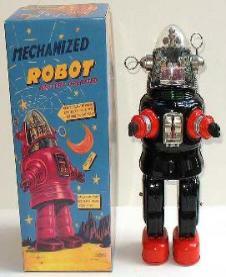 Robby is the Icon of any decent tin toy robot collector. 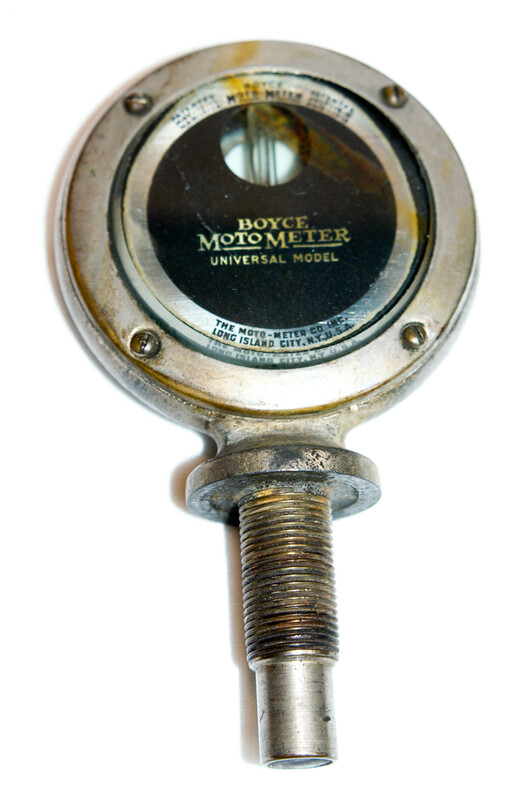 The Boyce Moto Meter Company was issued 1st patent in 1912 for a radiator cap that incorporated a thermometer that was visible to the driver with a sensor that measured the heat of the water vapor.